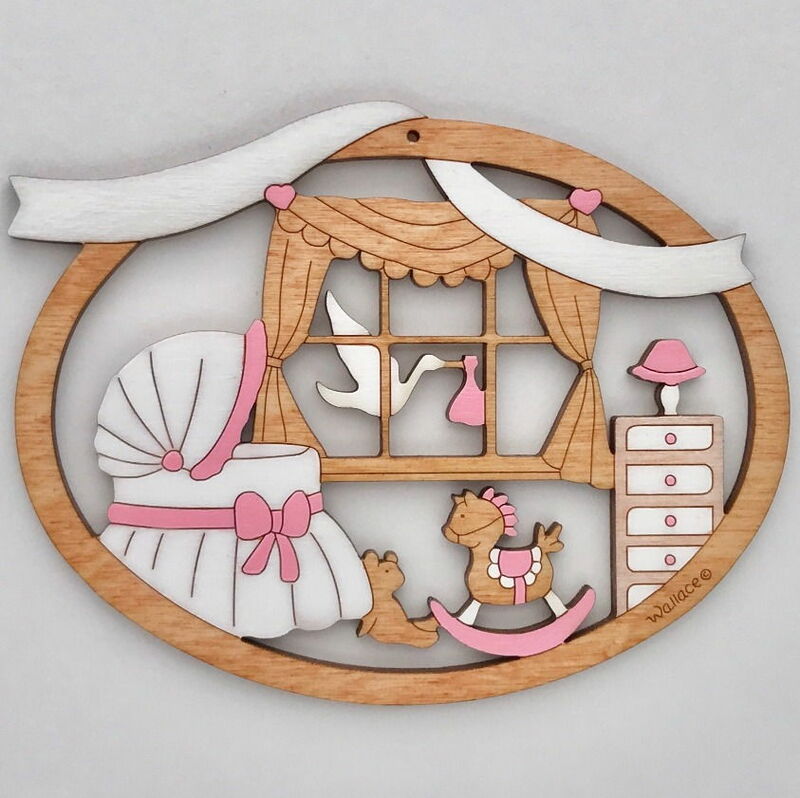 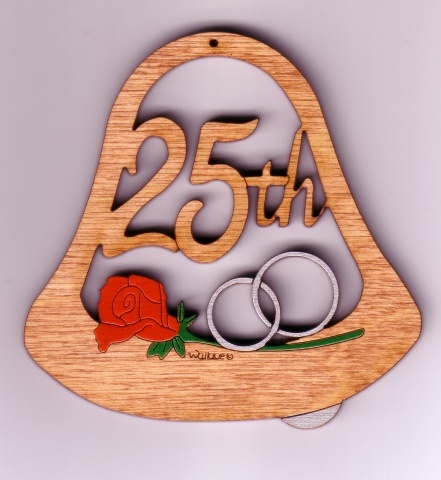 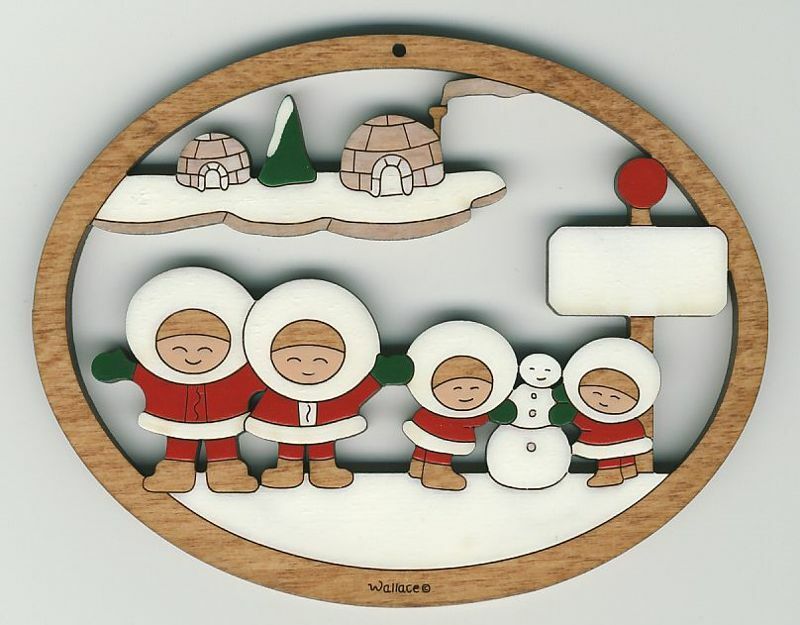 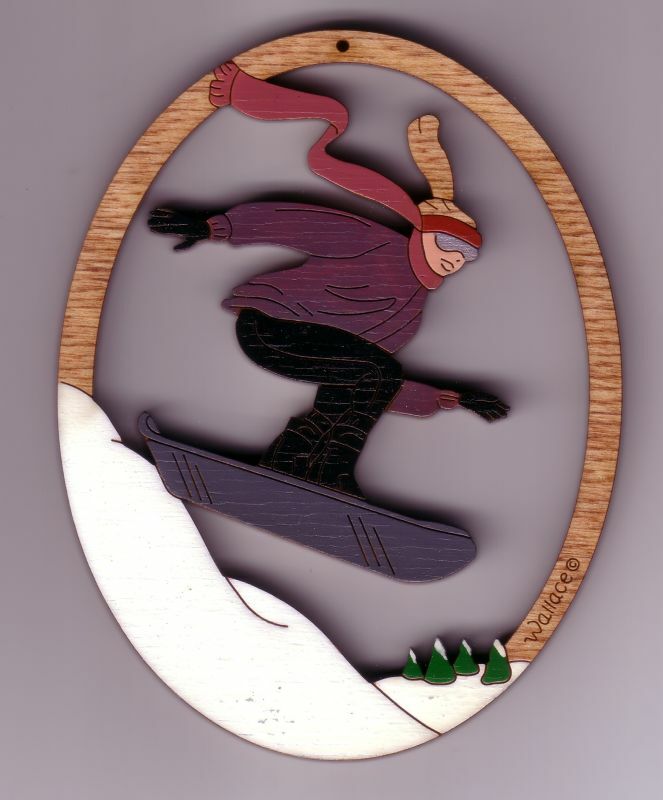 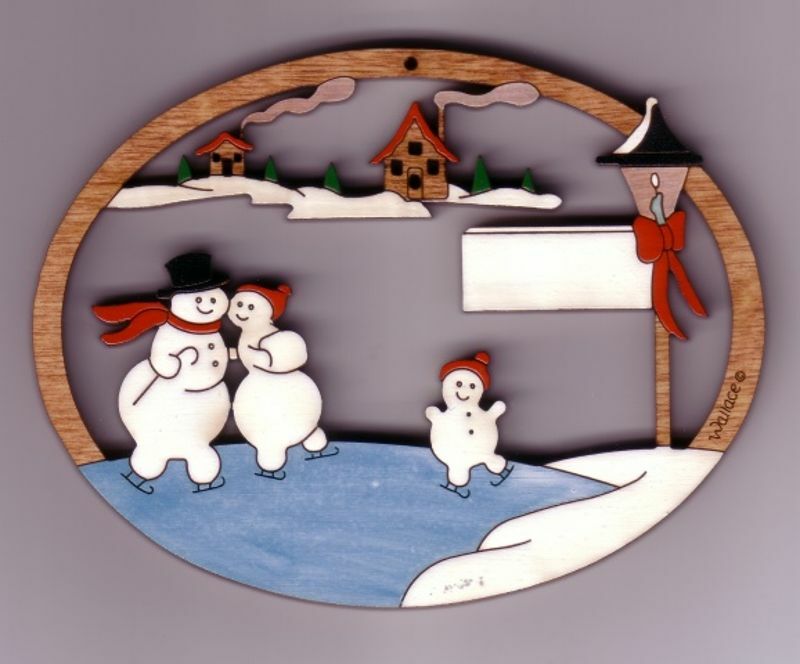 Ornament is approximately 3"x3" made from 3mm Baltic birch plywood and hand-painted. 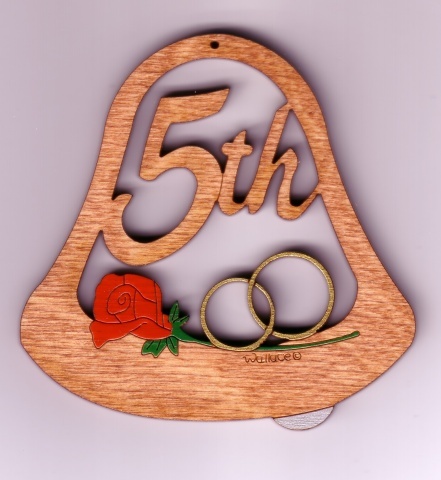 Ornament comes with string attached for hanging. 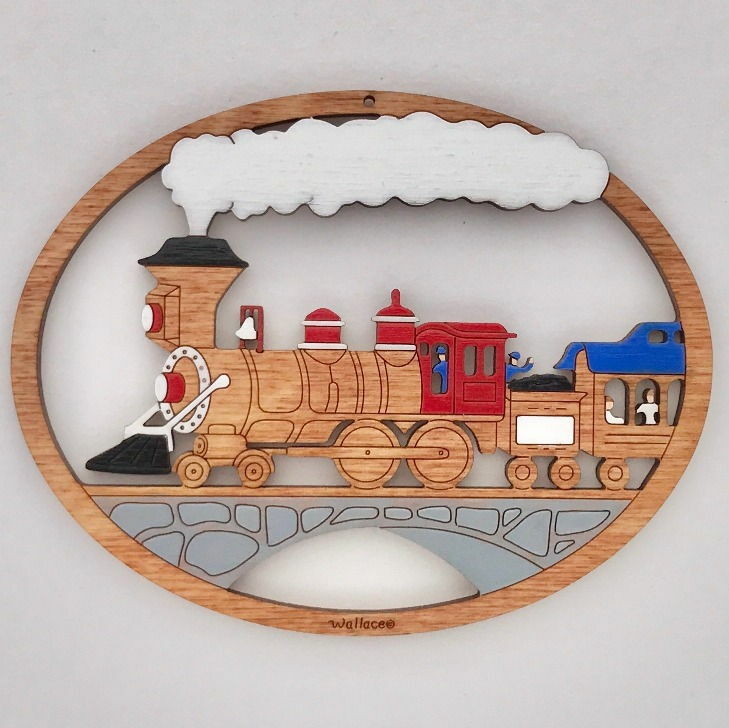 Stands are also available for purchase.